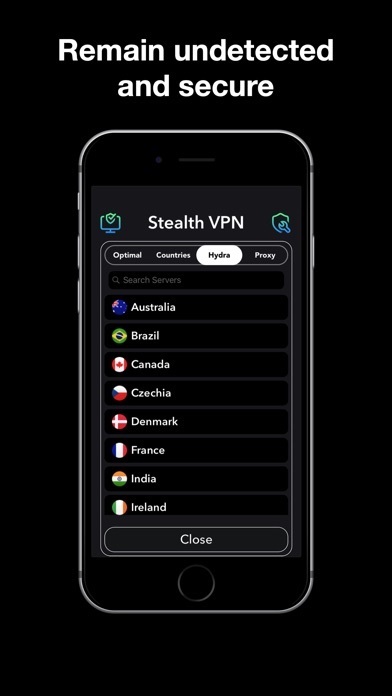 Stealth VPN provides a free, fast stable and secure connection with no registration and no payments just simply press connect. 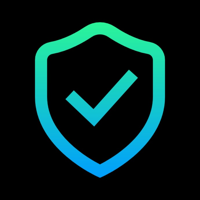 Stealth VPN provides many protocols with new ones coming frequently. 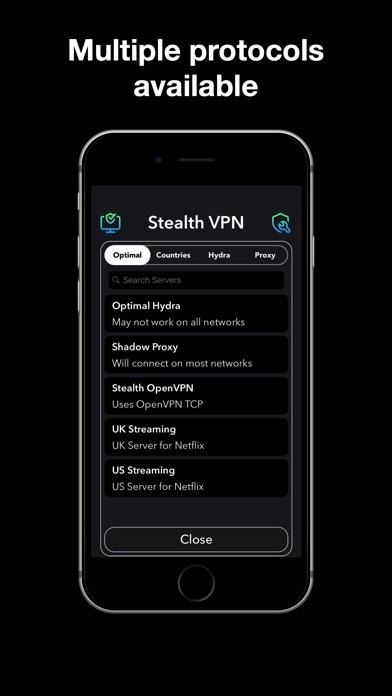 Stealth VPN also provides you with dedicated streaming servers. Current protocols include Hydra TCP, OpenVPN, Shadowsocks and HTTP/S Proxy. 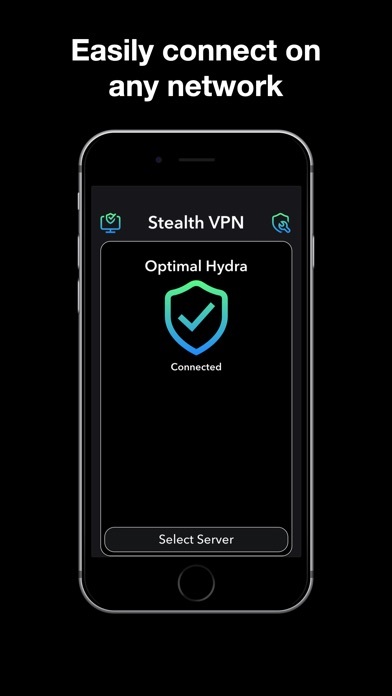 Stealth VPN also allows hosting a Shared Proxy which nearby devices on your network can connect to.